I started this blog in 2009 and since then I’ve made a lot of cookie recipes. 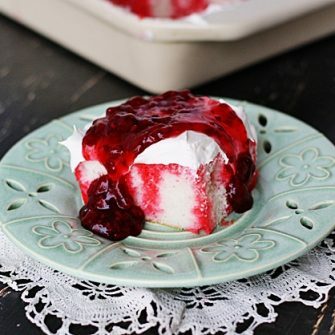 There are actually more than fifty on this blog, but some didn’t have recipes. I’ve selected those that do and sorted them here. 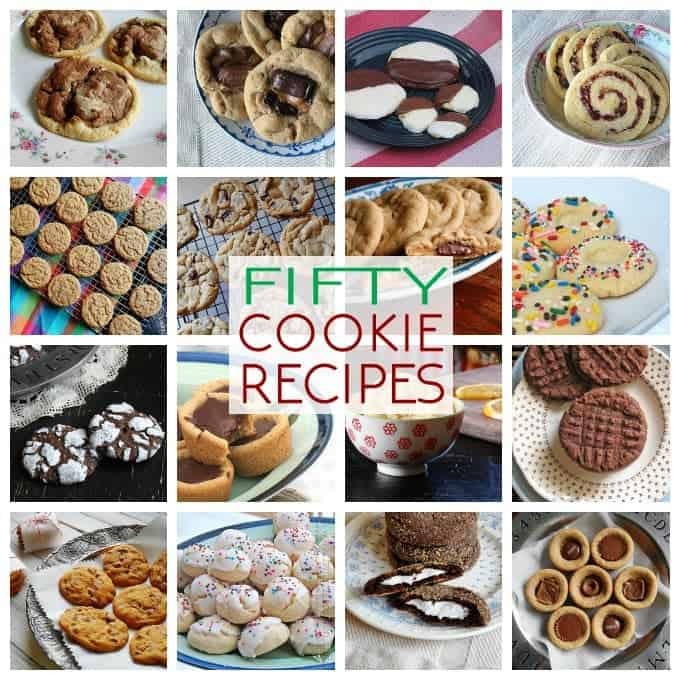 There are holiday cookie recipes, peanut butter cookies, chocolate cookie recipes, several variations of chocolate chip cookies, and a bunch of other cookie recipes too! I hope this helps you plan your holiday cookie baking and serves as a guide for the rest of the year too. When it comes to dessert recipes cookies are among my favorites. The recipes below are sorted by type to make it easier to go through. While there are some recipes that you will probably only bake in the fall and winter, most of these cookies can be made and enjoyed all year long. You could certainly make the holiday cookies any time you want too, but most would prefer to keep gingerbread reserved for the end of the year. I also sorted out my bar recipes and you can browse all bars, brownies and cookies here. The cookie recipes in this section are ones that I often make during the fall and winter holidays. I always make gingersnaps and molasses spice cookies in the fall and for Thanksgiving. The soft gingerbread cookies are so good and chewy! The cranberry orange spirals are really pretty and great if you are giving edible gifts. It’s a tradition at Christmas for me to make my thumbprint cookies and the Italian anisette cookies. All of them are good, maybe you will start a new holiday tradition with one of these! I don’t know what it is about peanut butter cookies, but I just adore them. The first peanut butter cookie recipe listed serves as a base for many of the ones that follow. They’ve been adapted as chocolate and Nutella and have even been stuffed with goodies. 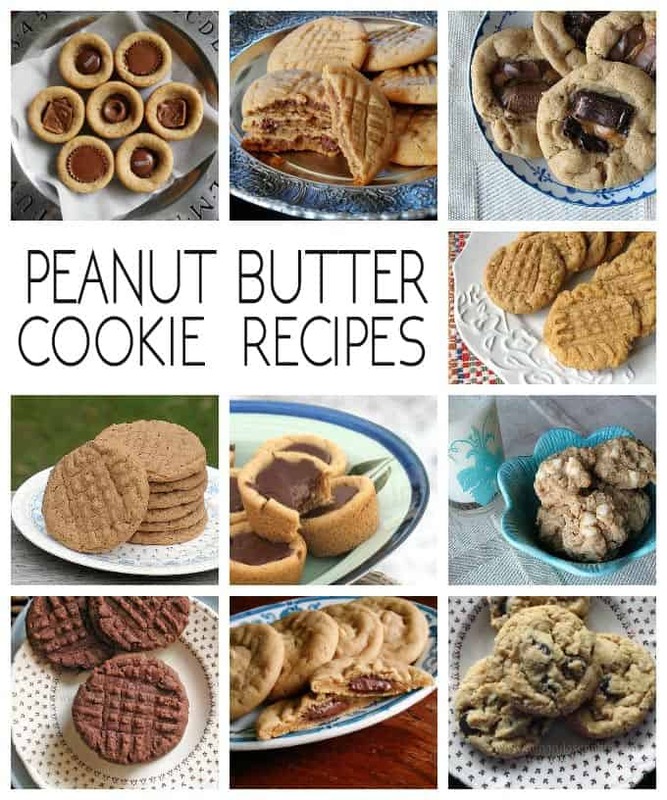 All of these delicious variations include peanut butter and there isn’t one that I don’t like! 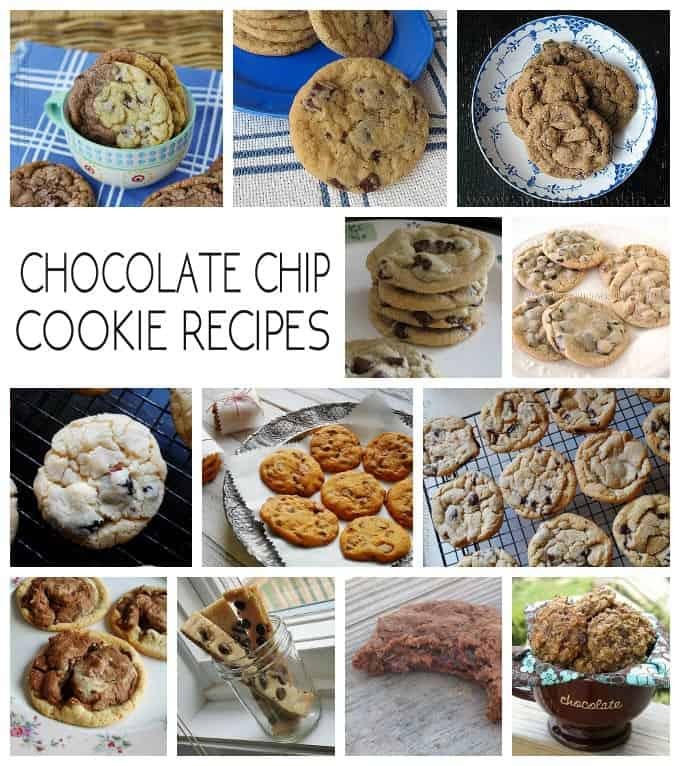 Everyone has a favorite chocolate chip cookie recipe. I like to try different flavored chips, sometimes add nuts, sometimes combine regular and chocolate doughs. Chocolate chip cookies are often among a person’s favorite so they are great for when friends come over, for an after school treat or a weeknight dessert. My favorite? I teeter back and forth between “The Best Chocolate Chip Cookie Recipe Ever” and the recipe for “Big Soft Chocolate Chip Cookies”. They are both equally amazing! The espresso flavored chocolate chip cookies are my favorite variation. I only have five of these because it wasn’t until recently that I really began to appreciate the chocolate cookie. 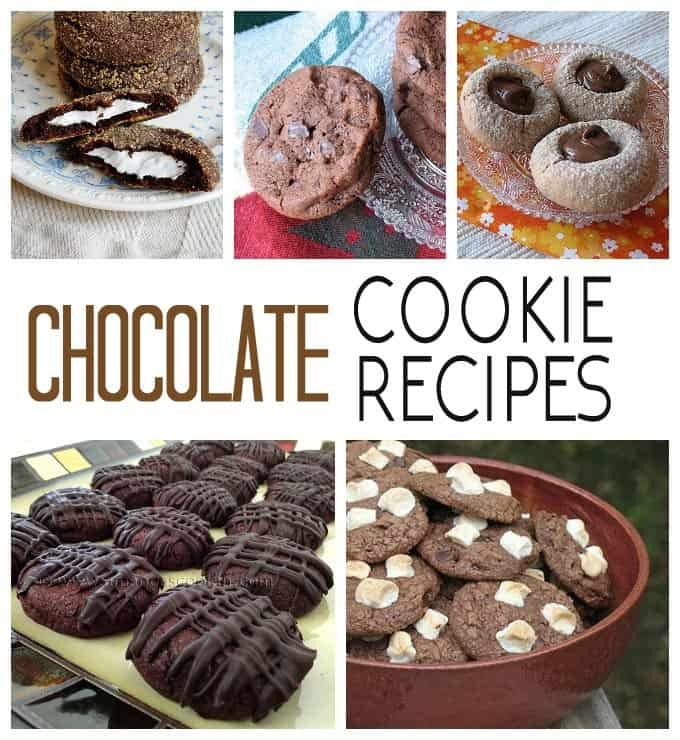 In the past, chocolate cookie recipes I have tried seemed to always come out dry. But the chocolate cookies listed here are far from that and totally enjoyable! In going through all my cookie recipes, I found that these ones didn’t really fit into one of the other categories. They were definitely worth showing you though as they are all quite good. The watermelon cookies are fun for summer, the Mexican cookie rings are soft and colorful, while the black and white cookies are similar to those you find in a bakery. Enjoy one of these cookie recipes any time! I hope you enjoyed these! 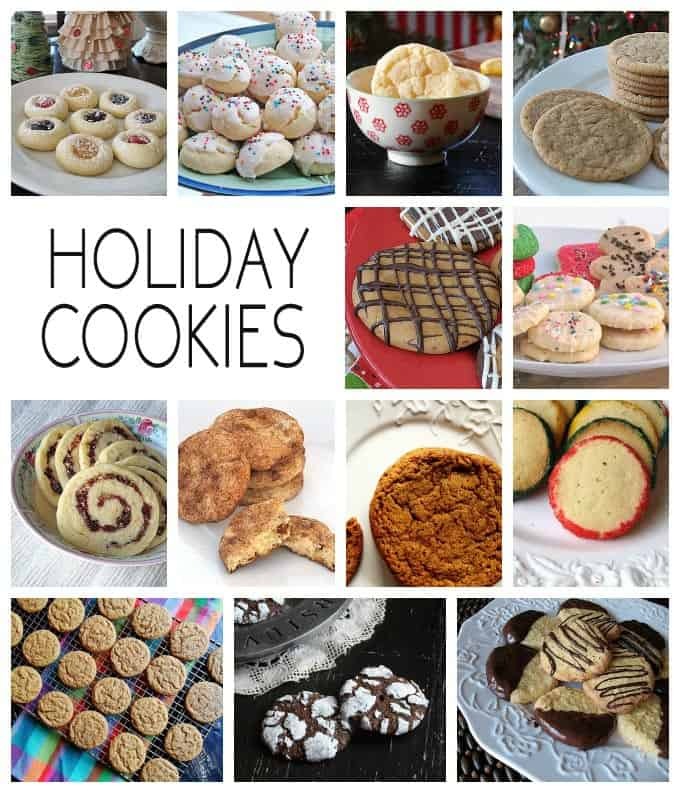 I will be adding to this collection as I make and post more cookies, so be sure to bookmark it. You can also subscribe to my newsletter to receive updates on this site. If you’re still looking for Christmas cookies, there are 65 recipes here on Country Living. do you have a oatmeal, pumpkin, choc. chip cookie i had one and it got lost. you drop them by tbl. sp on cookie sheet and they are cake light. Looking forward to trying some of them. Can’t wait to try theae cookies out on my hubby and his co-workers…I am sure there will be plenty of happy guys…. Enjoy Syndee, there’s a lot to go through! 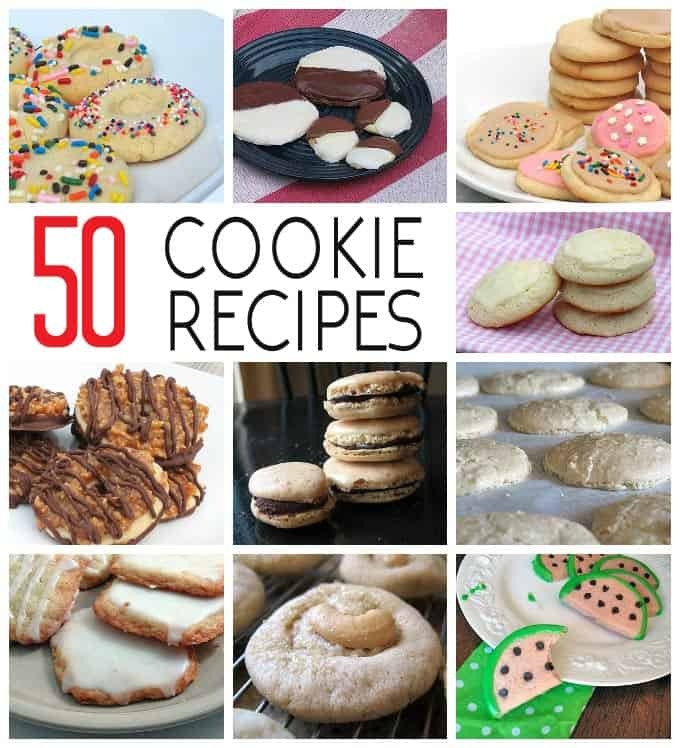 Is it possible to get the 50 cookies cookbook available for download I saw it before and would like to download it. Hi Mary. I haven’t made that one available as an ebook yet. Merci pour vos superbe recettes qui nous donnent envie et dlivent être bonnes .thank you..
Hi Amanda, Your cookies look so good that my mouth is watering. I can’t wait to try them. Thanks Shirley, hope you get to try some!